delivered to your mailbox every month. 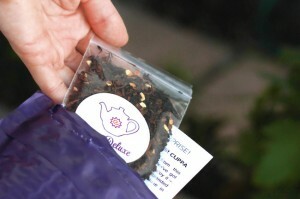 Put your favorite signature Plum Deluxe teas on auto-reorder with our Re-Steep service. 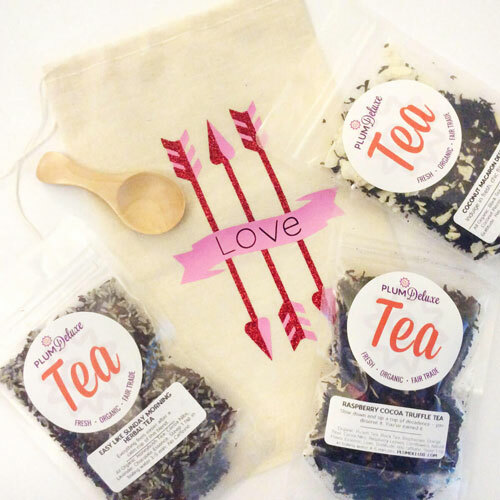 Not only will we send your favorite tea automatically each month (one less thing for you to worry about!) but you’ll also save 5% on each order. 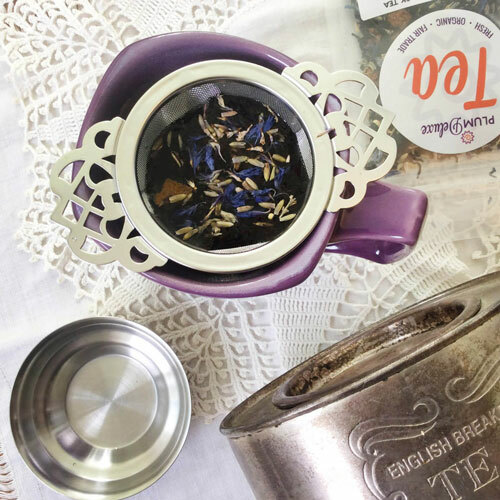 Re-Steep is also perfect for having fresh tea in your AirBnB or vacation rental, as well as keeping premium tea stocked in your coworking space, office, salon, or spa. 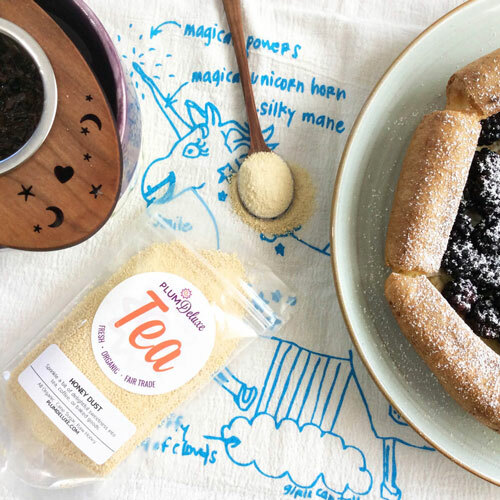  I’ve never been as delighted with a ‘surprise me’ subscription – every tea is exceptional and wonderful and I’ve never gotten a single one that I consider ‘throw away’ as always happened with other subscriptions. If you keep your in the bag sealed and out of direct sunlight, it will stay fresh for up to 6 months. Can I alternate between 2 different teas – one tea this month, the other tea the next month, back and forth? Or a certain tea in the summer, then switch to a heavier tea in winter? Sure. Just include any special instructions in the order form notes; we’ll followup just to confirm we got your rhythm down before kicking off your Re-Steep! Is it possible to pause a Re-Steep subscription? Absolutely – if you need a break or will be out of town, you can pause your Re-Steep subscription for up to 3 consecutive months in a calendar year while still retaining your subscription discount. No need to worry about commitment issues! You’ll be able to cancel your plan at any time by going here. 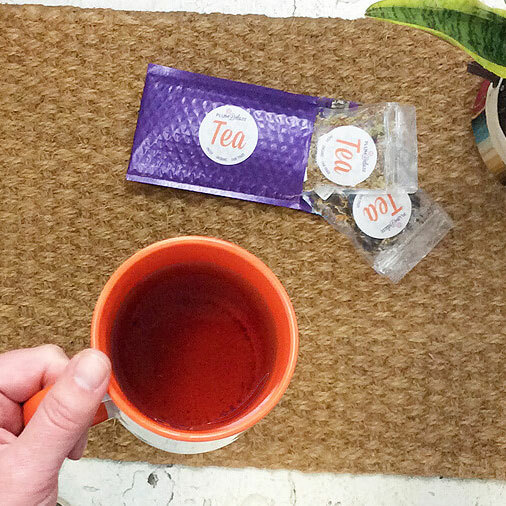 Times are always a changin’ – and so do your tea needs. If you need more, or less, tea – just drop us an email. We’ll change your plan right away.